It’s never been more chic to get organized. 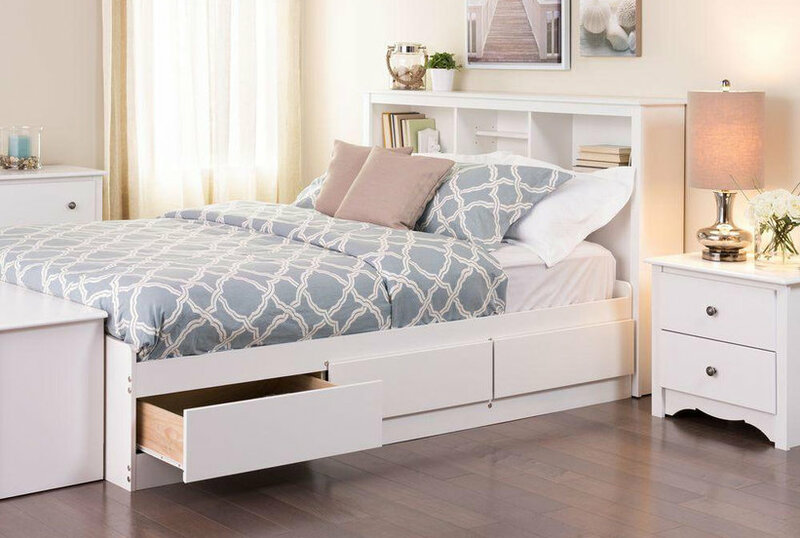 Say goodbye to unsightly storage bins and hello to these furniture pieces with hidden storage compartments. Round jute storage basket with two handles. Height 9 3/4 in, diameter at top 10 1/2 in. Small jute storage basket with two handles. Diameter approx. 8 1/4 in, height 9 in. Small jute storage basket with laminated inside. Height 6 in, diameter 7 1/2 in.